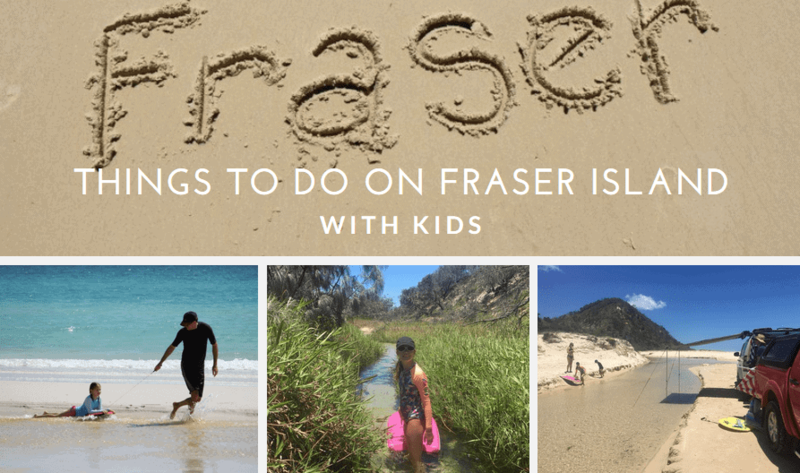 Are you are looking for things to do on Fraser Island with kids? 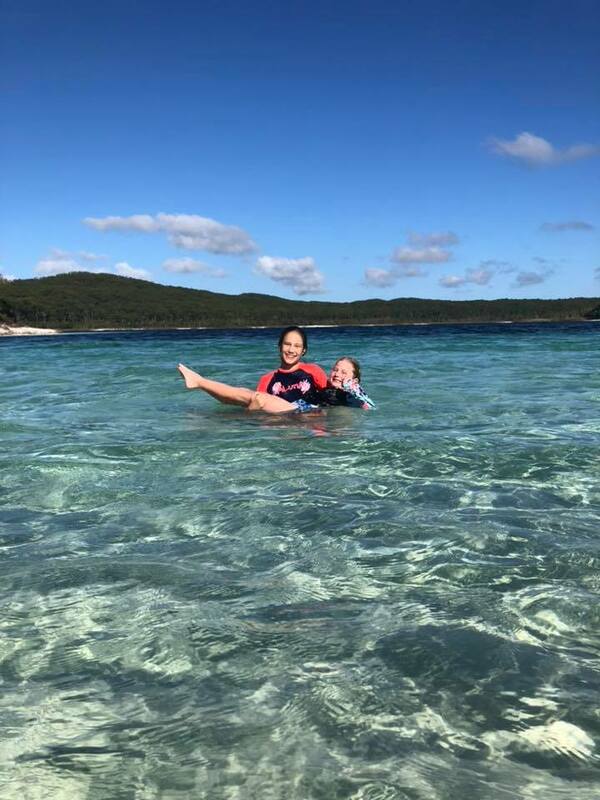 This list will give you information about the best ways to get to Fraser Island, the best accommodation, and the best things to do with kids! Enjoy! Looking for directions to Fraser Island from Brisbane… these are our suggestions! Beautiful, World Heritage listed, Fraser Island is located roughly 300 kilometres north of Brisbane and 15 kilometres off the coast of Hervey Bay. To get there, you will need to head towards Hervey Bay off the main highway taking you about 3.5 to 4 hours drive. 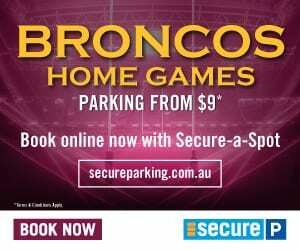 You will need to head out of Brisbane via the Inner-City Bypass on Kingsford Smith Drive, and you stay on this road until you see signs directing you to the Airport on Gateway Arterial Road. Once on here, you drive until you see the signs that say ‘Sunshine Coast’ via the left lanes. Take this exit and continue on for another roughly 10 minutes and you will find yourself on the Bruce Highway. Continue on this highway through Gympie and take the Maryborough exit, once you’ve taken the exit all you’ve got do is follow the signs to Hervey Bay, this will take you roughly 40 minutes. Once here, you can jump on a barge that runs daily from River Heads to take you to Fraser Island. If you are one who prefers to take a more adventurous approach to life, taking the 4wd option to Fraser will be more of a thrill for you. 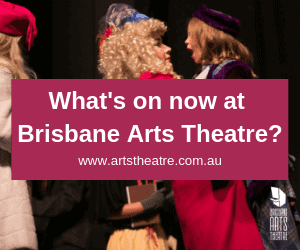 Heading out of Brisbane, you will need to jump onto the Airport Link and travel on here until you see the signs for Gympie Rd, this is where you need to get off. Travel along Gympie Rd and you will eventually merge onto the Bruce Highway. Keep travelling along here until you see the right turn onto Brisbane Rd, then another right onto Cootharaba Rd, you will then find yourself on Tin Can Bay Rd. Eventually, you will chuck a right onto Rainbow Beach Rd, and finally a left onto Carlo Rd. Alas, you will have arrived in Rainbow Beach. Once here, follow the signs that direct you to Inskip Point, here you will be able to hop on a barge that will take you to Fraser Island. If driving doesn’t tickle your fancy, there are plenty of other options. 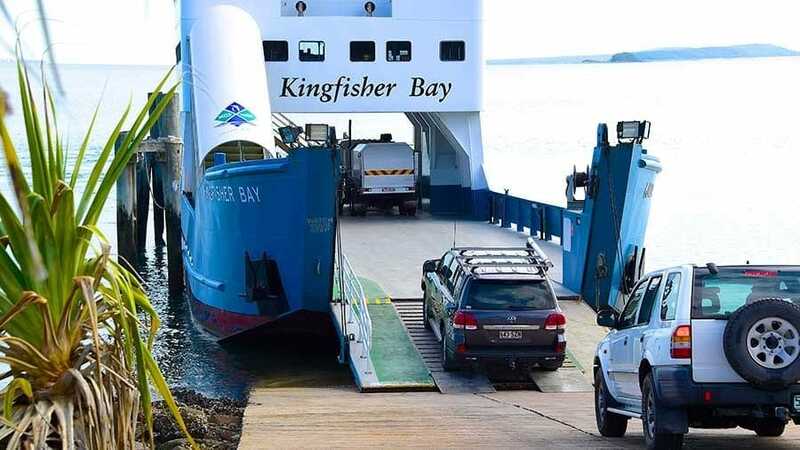 Perhaps you could fly from Brisbane to Hervey Bay via the QantasLink, with a travel time of only 35 minutes you will arrive in Hervey Bay then you can jump in an airport shuttle that will take you to the barge. There are also bus services offered by Greyhound and Premier coach lines that can deliver you to Maryborough and Hervey Bay. Lastly, you could take the train services offered by Queensland Rail. This resort is perched right on the eastern beach and has accommodation for all budgets. Take note: it is only accessible by four-wheel drive. But if you can get there, it’s definitely worth the adventure. They advertise as being the hub for day tours, safari’s, fishing, four-wheel driving and general exploring. This beautiful resort prides itself of providing the finest island living for families to explore the worlds largest sand island. 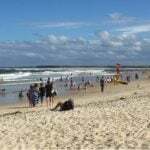 Allowing families to be in the thick of Fraser Island, where it is beautiful all year round. They have standard rooms, lagoon-view or bay view rooms and most importantly, family resort rooms. Aside from the variety of rooms, there are an abundance of villas, houses and lodges. 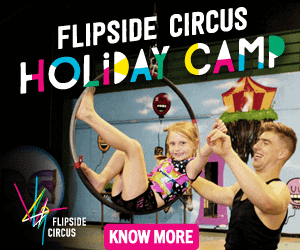 You are guaranteed to find the perfect accommodation for your family holiday. 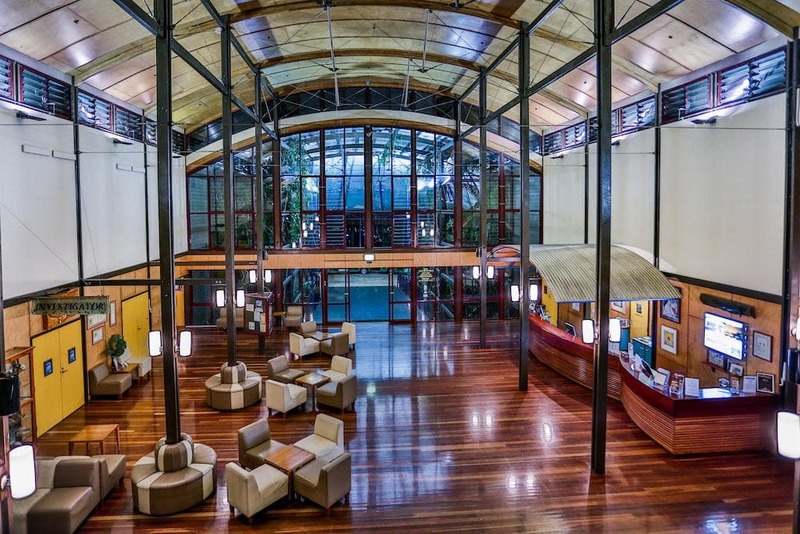 This retreat is the perfect base to allow you and your family to explore Fraser Island. 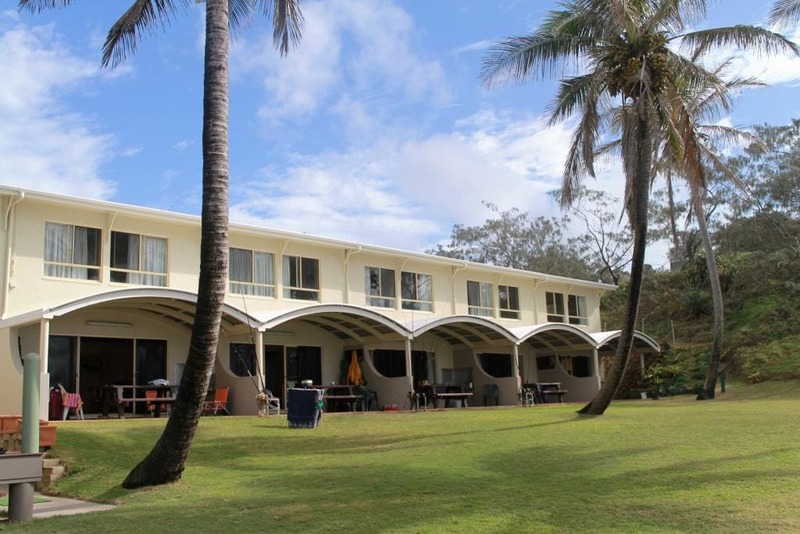 This accommodation is located just 200m from the eastern beach! They pride themselves on being the perfect distance from all of Fraser’s main attractions. They have 9 cabins all perched within the dingo fence to keep you at a safe distance from the beautiful creatures. They even have a general store and a bar and bistro. 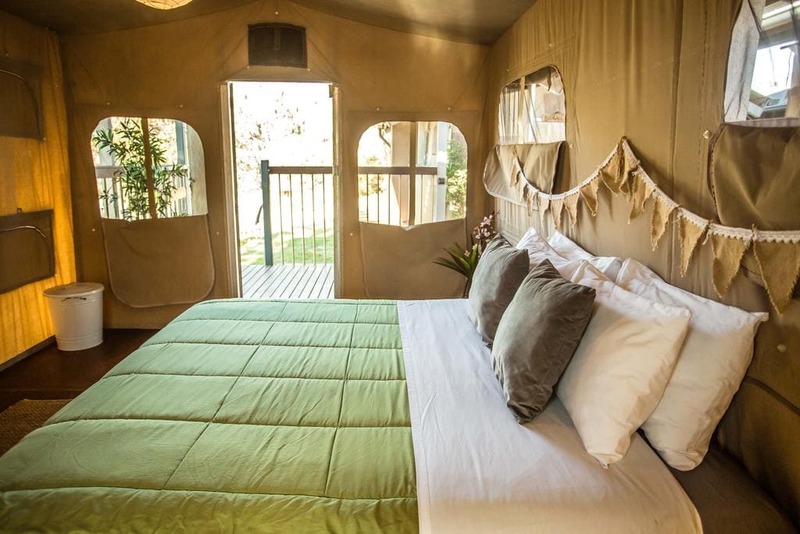 If you are looking to get right in the thick of it without the commitment to camping then Beachcamp Eco Retreat is the perfect balance, where they offer glamping accommodation. 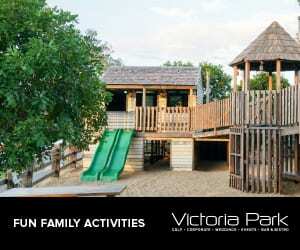 Its located only 100 metres from the beach and its perched inside the dingo fence to keep you safe and sound. With each glamping text having its own ensuite toilet and shower, and a range of different size tents available you are bound to have a hassle free and cosy holiday. Find out more about the Eco Retreat here. These beachfront units provide stunning ocean views and rooms that are big enough to fit the whole family. They are all fully self-contained and allow you to park at your back door, and fish at your front door. All you need to do is take the short walk across the lawn and you will find yourself on the beach, where you can take in the delightful smell, sound and view of the Pacific Ocean. Sailfish provides you a place where you can four-wheel drive adventure the day away and then come back to relax inside your private apartment. 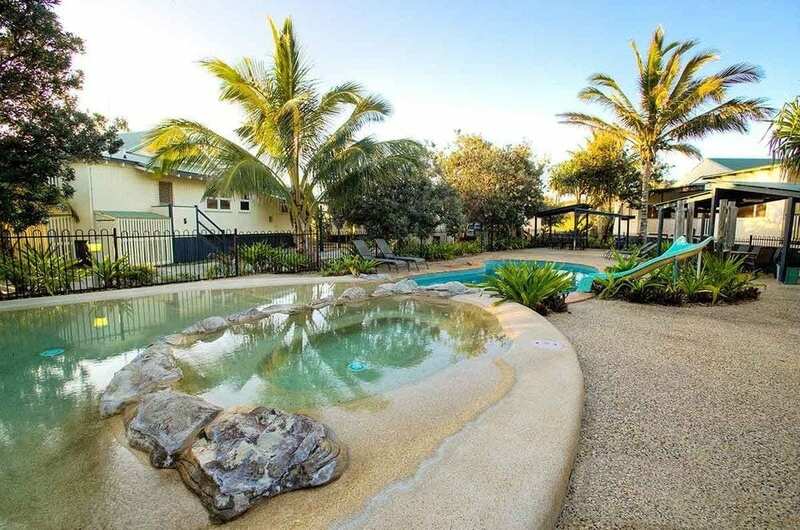 This accommodation is inside the dingo fenced township of Happy Valley, and offers fully self-contained apartments, a swimming pool and a BBQ area, perfect for families. You will be guaranteed to leave refreshed and rejuvenated. This accommodation is centrally located on the east coast, making it the perfect place if you are after an action packed or a relaxing holiday. You get the best of both worlds at Cathedrals, where you are only a short walk to the beach and a short drive to popular attractions, or you can spend your time observing wildlife or exploring the sand blow and sand dunes nearby. They have 1 to 3 bedroom cabins available, or family tents that are permanently set up all ready for you to move in for your stay. If you prefer accommodation that feels like home, then Fraser Island Beaches will have something for you. They offer unique 2 and 3 bedroom houses that are both beach front and amongst the beautiful bush land on the island. 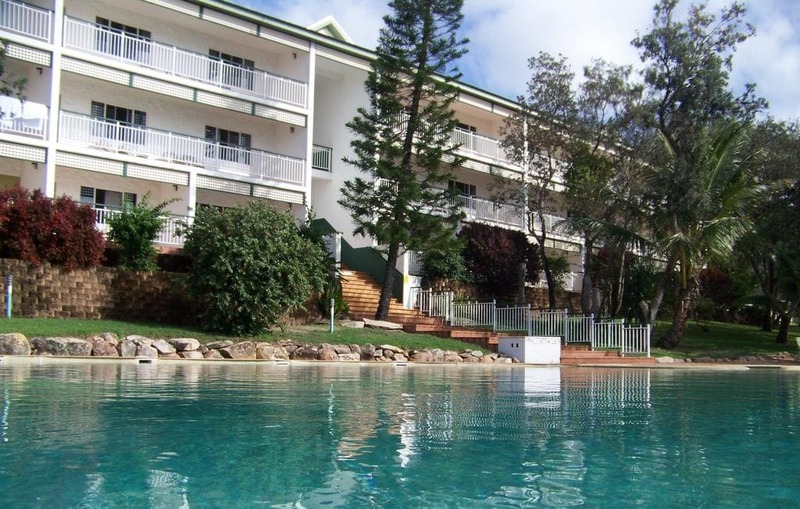 They are located close to all popular attractions and are fully self-contained. So will you choose beachfront, ocean view, poolside or garden spa? Or, if you are chasing a camping adventure check out the National Park camping website for all the information you need. 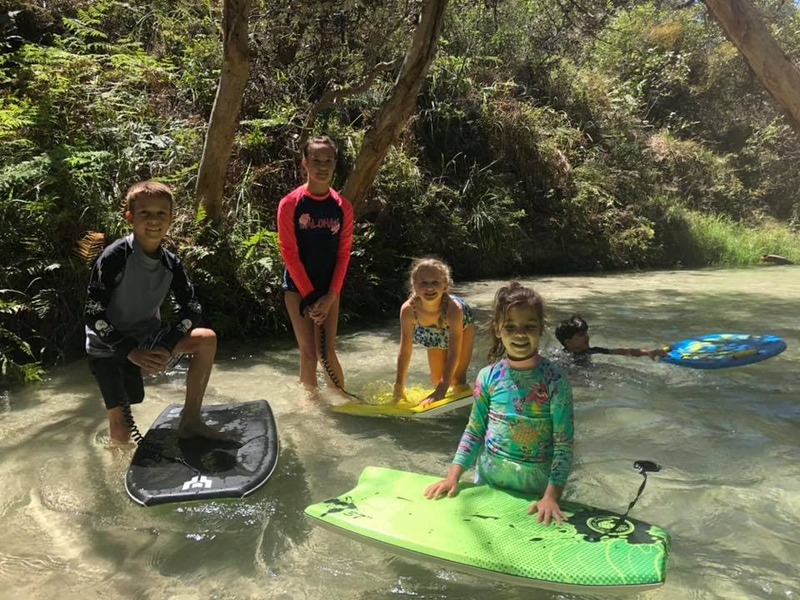 We know because we go… so here is out list of the 10 best things to do at Fraser Island with kids! 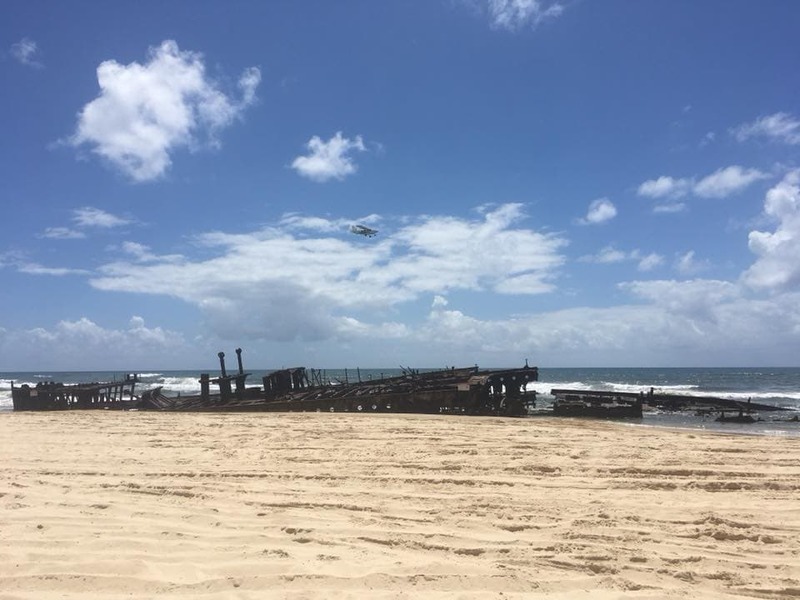 This famous shipwreck has been positioned on Fraser Island since 1935 as the result of being caught in a cyclone. Kids of all ages will enjoy checking this one out and the older ones will enjoy its rich history! Named by Captain Cook in 1770, this headland is the perfect place to spot all sort of wonderful marine life, like sting-rays, sharks, turtles and even whales if it’s the right season. The kids will love being the ones to search and point out the animals. 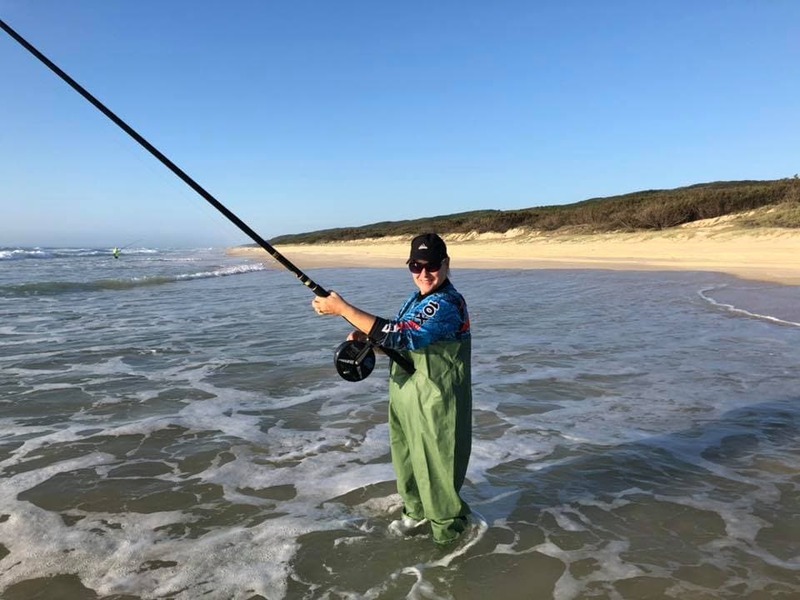 At this stunning fishing spot, you can reel in whiting, bream, mullet, dart and maybe even tailor during the right season. Whilst the older ones love it, there is nothing better than a child’s delighted face when they reel in their first fish. This is the perfect spots to make that memory. 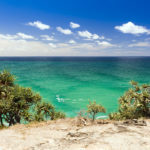 This popular attraction on Fraser Island is good for visitors of all ages. It’s dazzling show of colours of blue and the fresh clear water will be enjoyed by you and your little ones! What’s even better is that it is free from those scary waves and sea creature stings. This lake is a sister to Lake Mackenzie, however it is a little more forgotten. Rather than the blue, it has colours of dazzling emerald green and sand so fine that it can polish your jewellery. Due to its lower popularity, this lake is perfect for your family to enjoy a quieter and less crowded relax and swim on the lake. This crowd favourite is one that all ages of your family can enjoy. This creek is the largest freshwater creek that flows into the seawaters of Fraser Island. Despite the slightly chilly water, kids will love floating down stream and running back up the board walk for another turn. If the water is too cold – enjoy the lovely boardwalk along the creek. It’s pretty extraordinary to find a sunset along the east coast of Australia, and you won’t find a better one than on the Kingfisher Bay Jetty. You can catch the sunset from the jetty in style with food platters or you can pack an afternoon picnic and watch it from the shoreline. Either way, it’s a spectacular way to end your day. Among Seventy-Five Mile Beach are the wonderful champagne rock pools. You will catch the waves crashing over the volcanic rock, forming bubbles in the pools of water. 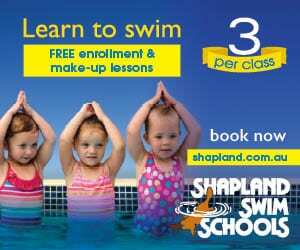 The young ones and even the older ones will love floating around and being immersed in the serene salt water. 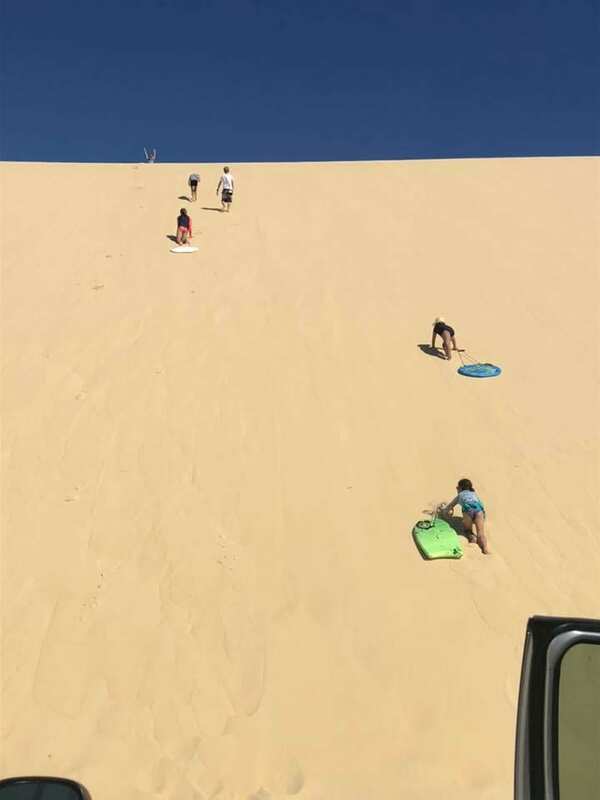 Kids of all ages love running, rolling and climbing along the sandblows and K’Gari (Fraser Island) is covered in them, all of different colours and patterns. A few hours of expelling all their energy, the kids are guaranteed a good night’s sleep. Lakes, lakes and more lakes on Fraser Island! Lake Allom is home to unique species of turtles that kids and adults will love to get up close and personal with. Lake Wabby is a fourty-five minute trek off the beach, but with emerald green waters and golden sand-dunes, you’ll be glad you decided to take a look. 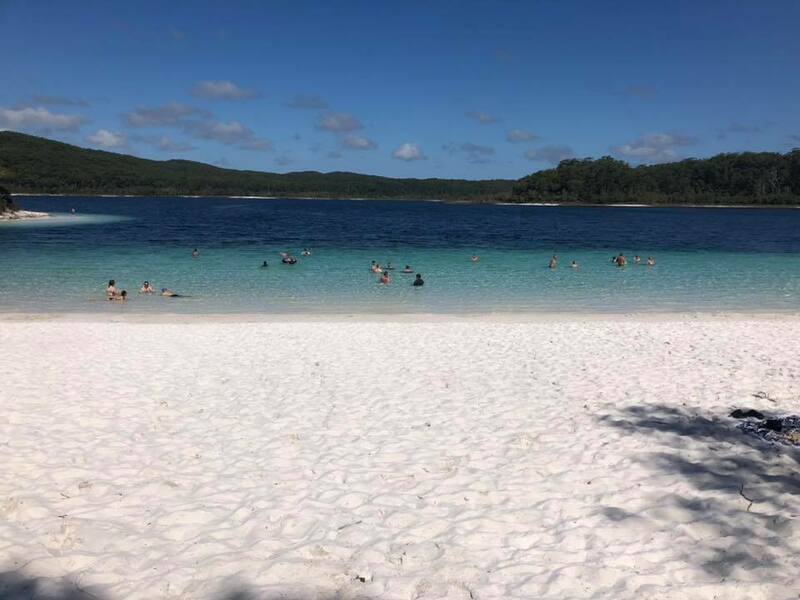 Lake Boomanjin is the largest island housed on Fraser Island, it has wonderful white sand and deep red water, a favourite for families to float and relax. 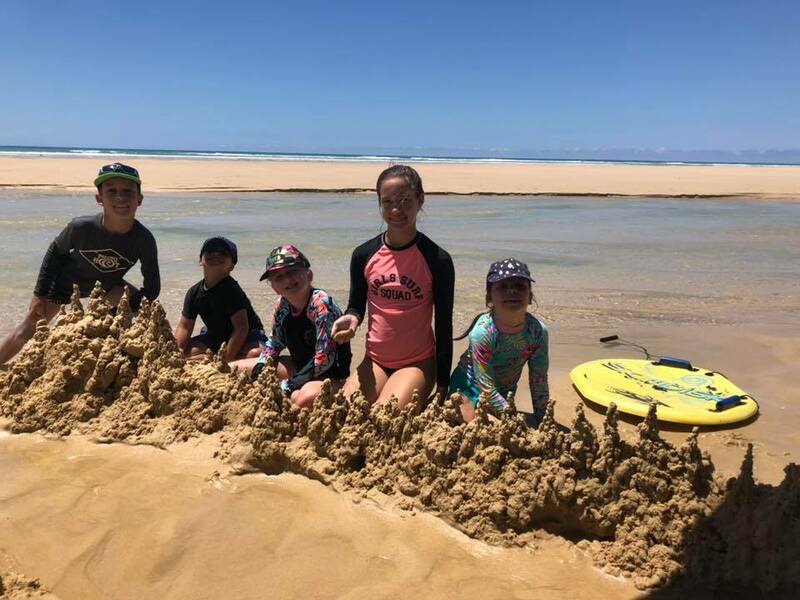 Purchase yourself some handy little sand toys from the cheap store or local shop on Fraser Island and perch the family under a gazebo along any of the beautiful beaches and construct away. 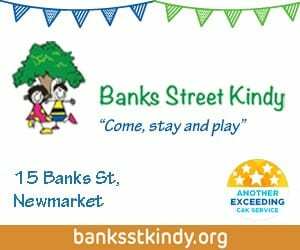 A classic activity that kids and adults can get into, and a great opportunity to bond with your young ones. Just make sure where you set up is safe from the beautiful dingoes that call Fraser Island home. South Moreton Bay Islands You’ve Never Heard Of, But Will LOVE!